Join Julian and his team this May to experience the divine process of taking a grape from vine to wine with a five course dinner and wine pairings in the beautiful Southern Appalachian Mountains. The team has planned an unforgettable experience for guests to ensure everyone leaves with an outstanding memory of friends old and new. 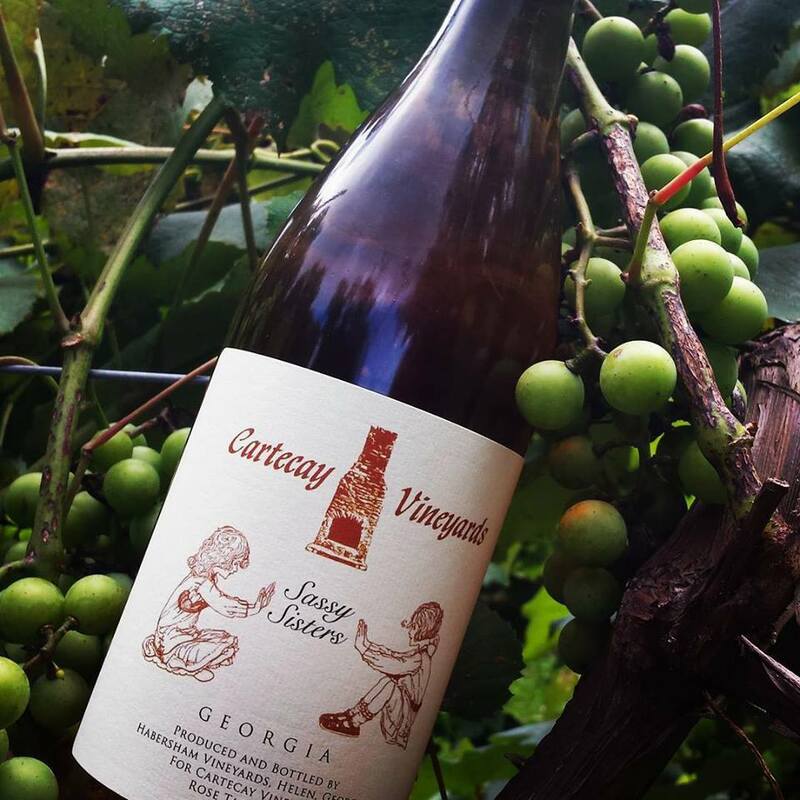 Cartecay Vineyards is located in Ellijay, GA, situated in the Eastern part of Gilmer County, in the Cartecay region. The Southern Appalachians in North Georgia are ideal for growing wine grapes. The elevation, the soil and the climate combine to produce wine grapes of the highest quality and subsequently, fine wines. Cartecay Vineyards was the perfect backdrop for the next dinner designed to pair perfectly with the wines made right in your backyard. The land that Cartecay Vineyards rests on is vibrant and inviting, join us and sit amongst the vines underneath the beautiful tree surrounded by candle light. Delight in an evening of conversation while savoring the delicious wines paired with the most beautiful scenery.